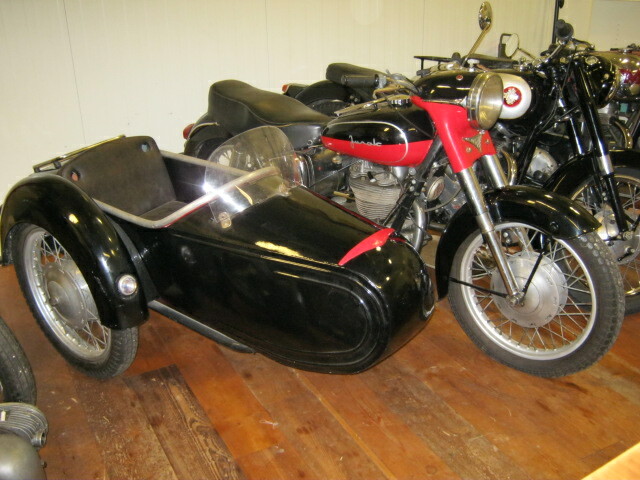 Junak M10 with original sidecar. "Polish Triumph", Tough and heavy built bike. With original Junak sidecar. Runs and rides well and has Dutch registration.